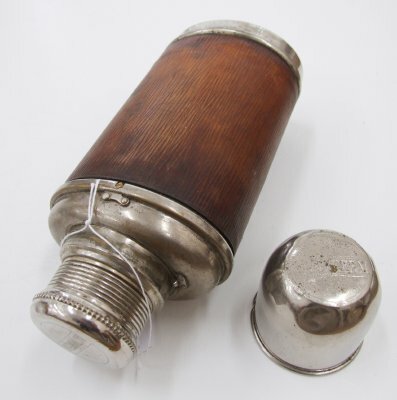 Description 1 brown thermos flask with a metal cup as a lid. 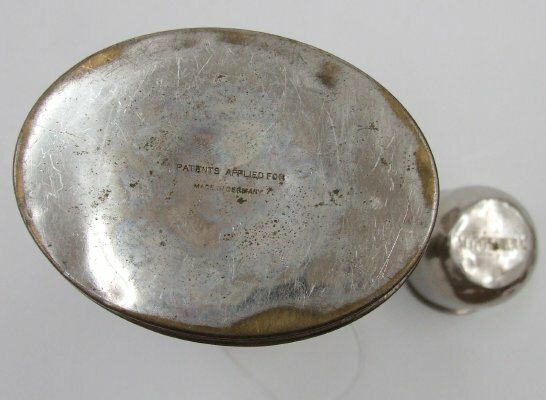 "Patents applied for. Made in Germany", stamped on the bottom. 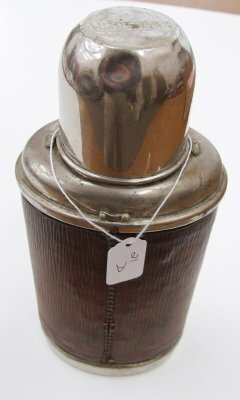 There are a number of thermos flasks already on PastPerfect, but there is so little information in those records that it is impossible to tell where this one belongs.